We love that spring starts early at Bliss. While the days are still short and snow is on the ground, box after box of beautiful spring pieces start to arrive. 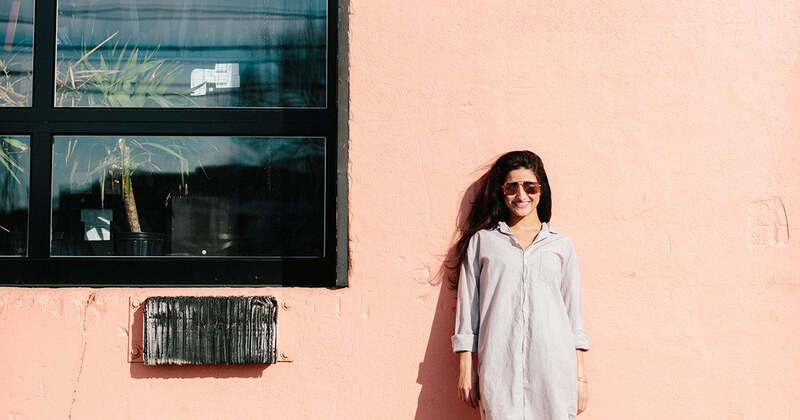 By this time of year, we're filled to the brim with cotton and linen sweaters to layer, fresh styles of denim, breezy dresses and tops, and SHOES instead of boots! To celebrate springtime in the store, we're highlighting one of our favorite lines: CP Shades! Bliss Loves Citizens of Humanity! 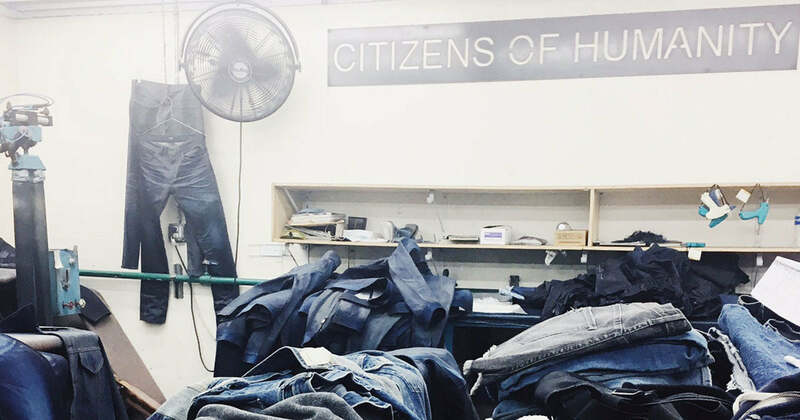 Last week, Citizens of Humanity hosted their first ever brand summit with a group of 30 buyers to tour the design studio and sewing/washing facilities, gain insight into the future of Citizens of Humanity, and connect with other leaders in the industry. We're so proud our Bliss buying team was invited to be a part of the inaugural summit, read below for a behind the scenes look at the COH facilities!